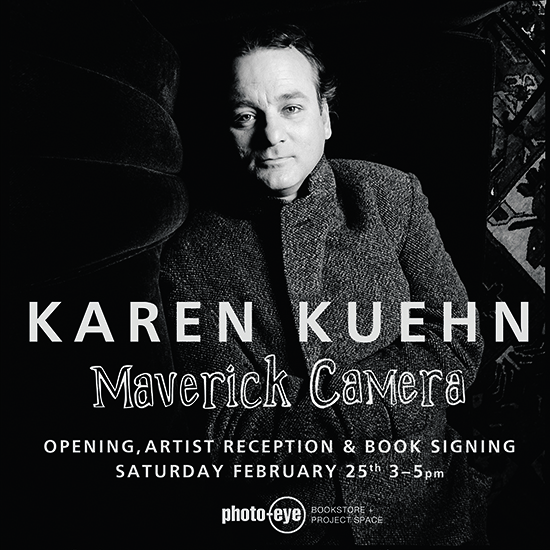 photo-eye Bookstore Project Space Bookstore Project Space Exhibition – Karen Kuehn: Maverick Camera photo-eye welcomes Karen Kuehn to our Bookstore Project Space for an Exhibition Opening and Book Signing from 3 – 5pm on Saturday, February 25th. 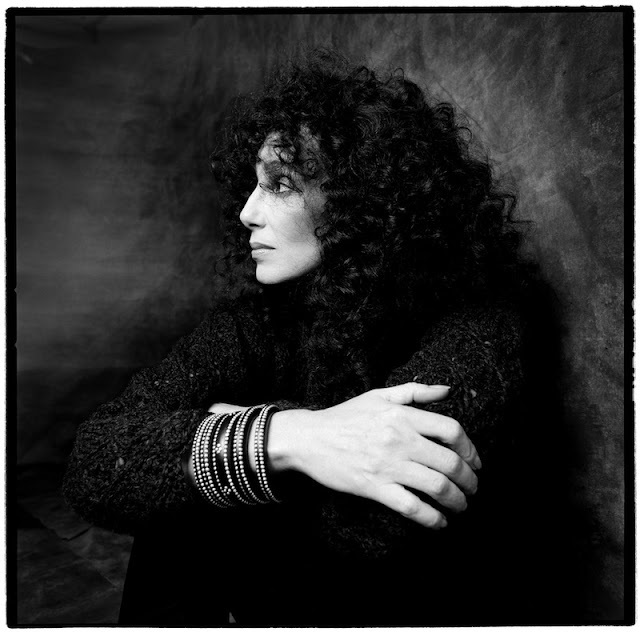 photo-eye welcomes Karen Kuehn to our Bookstore Project Space for an Exhibition Opening and Book Signing from 3 – 5pm on Saturday, February 25th. 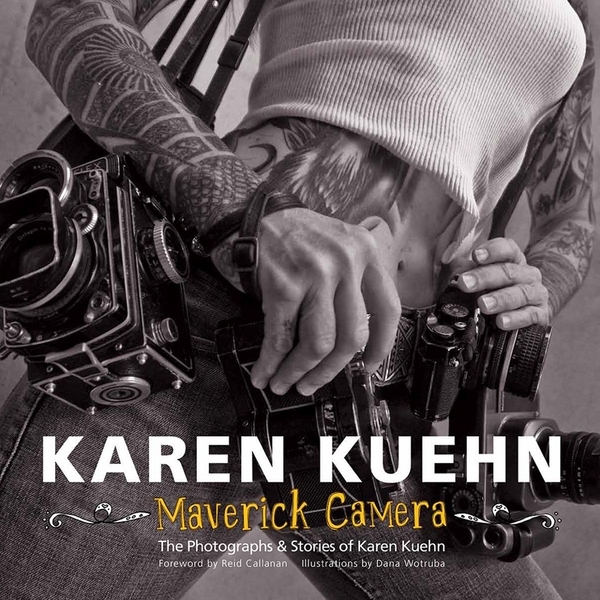 Kuehn will be present to sign copies of her latest monograph Maverick Camera, a collection of color and black-and-white photographs released in 2016 by FARMHOUSE Girl Productions. A selection of works by Kuehn from Maverick Camera will be on view in the Bookstore Project Space through Saturday, April 29th, 2017. 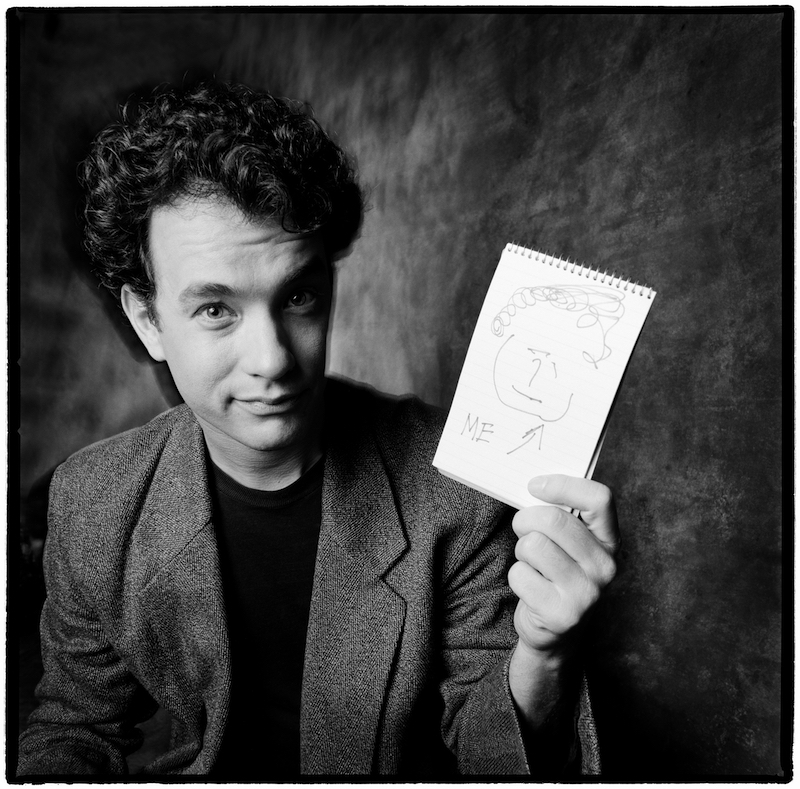 The Bookstore Project Space exhibition includes black-and-white celebrity portraits from Kuehn’s time working in New York City, including Bill Murray, Brian Eno, Cher, The B-52’s, James Taylor, Robin Williams, and Tom Hanks among others. 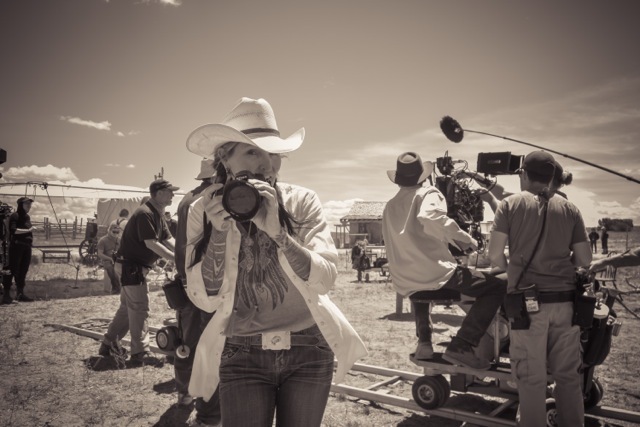 Karen Kuehn is a photographer with a knack for seeing with a unique point of view. The past 25 years and her images have appeared in Vanity Fair, Time, Newsweek, Reader’s Digest, People, The New York Times, National Geographic, and numerous other publications. In her personal projects, she is committed to documenting and preserving aspects of Americans, viewing each as an individual. 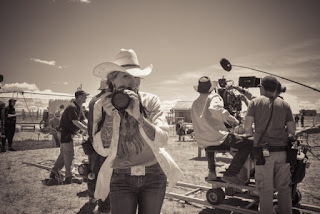 Karen lives and works on a small farm in Peralta, New Mexico.